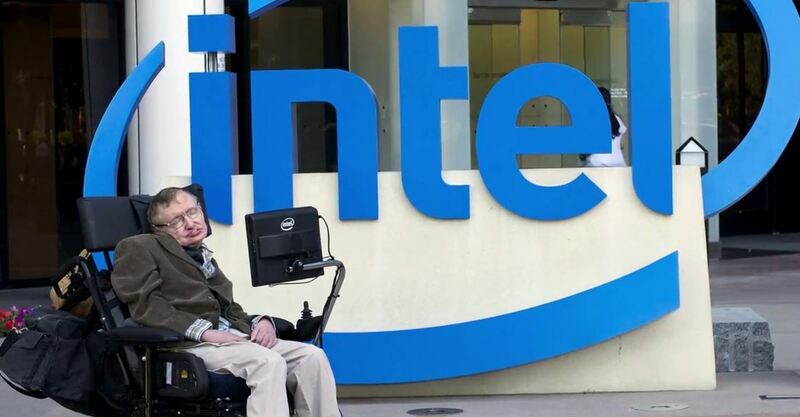 Short Bytes: Intel had previously announced that it will be making Stephen Hawking’s speech software open source. Now, the software code has been open sourced and it’s also available as a free download. This software is called the Assistive Context-Aware Toolkit (ACAT). Stephen Hawking’s speech software will allow the differently abled people to use this software to communicate with the world using very little world. 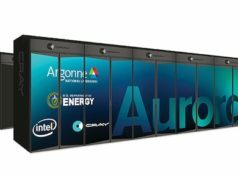 It should be noted that originally this software was for Mr. Hawking, who suffers from amyotrophic lateral sclerosis (ALS). With time, this software was developed more and he was a chief contributor to the project design and validation. Assistive Context-Aware Toolkit (ACAT) is now an open source platform that is developed by Intel labs to enable everyone to have complete access to the capabilities and applications of their PCs using very minimal movement. ACAT allows the users to communicate with the world using keyboard simulation, speech synthesis, and word prediction. 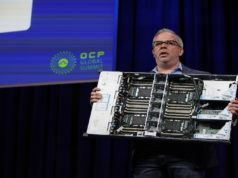 Intel says that it hopes that by making ACAT open source, developers will be able to experiment with the code and make system expand by adding new features and functionalities. Currently, ACAT is designed for Windows PCs. This open sourced Stephen Hawking’s speech software is written in C# using Microsoft Visual Studio 2.12 and .NET 4.5. The OSs supported by ACAT are Windows 7 and newer. Also, the software is distributed under Apache License, Version 2.0. 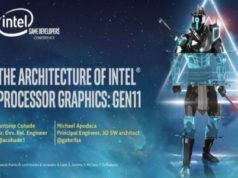 You can download the software from Intel’s dedicated website for ACAT and find the user guides along with the videos. Don’t forget to check out GitHub’s link for the base software.